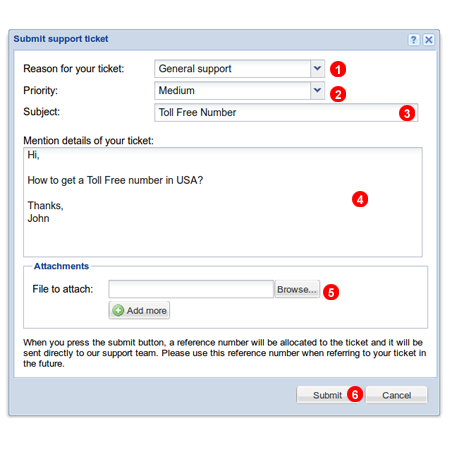 Figure 3.2 Submit support ticket window. 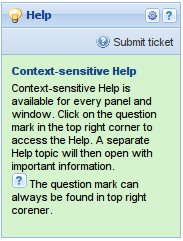 To submit a ticket click "Submit ticket" button located in Help panel - see figure %IMG_HELP%. Next select Reason for your ticket from the drop down list (1), set Priority (2), write a Subject (3), enter details of your problem into text area (4), upload if you need to attach any file (5)and finally click Submit button (6). Figure 3.3 Your tickets window. 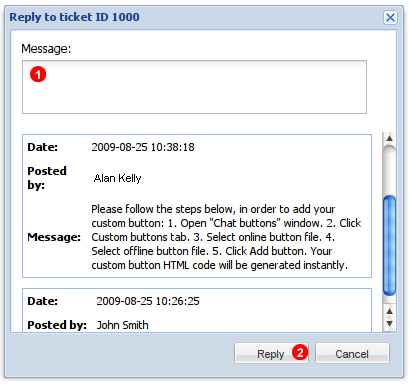 Figure 3.4 Ticket reply window. To post a new message click Reply link - see (2) in figure %IMG_TICKET_YOUR%. Next enter content of your reply into text area (1) and click Reply button (1). Once you are satisfied with the solution provided by support team, you can close your ticket by clicking Close link - see (3) in figure %IMG_TICKET_YOUR% above. Figure 3.5 Remote Support application. Download and run our remote support program using a link provided by a member of our support team. Copy and paste session ID - see (2) in figure 3.5 above into Support Ticket. 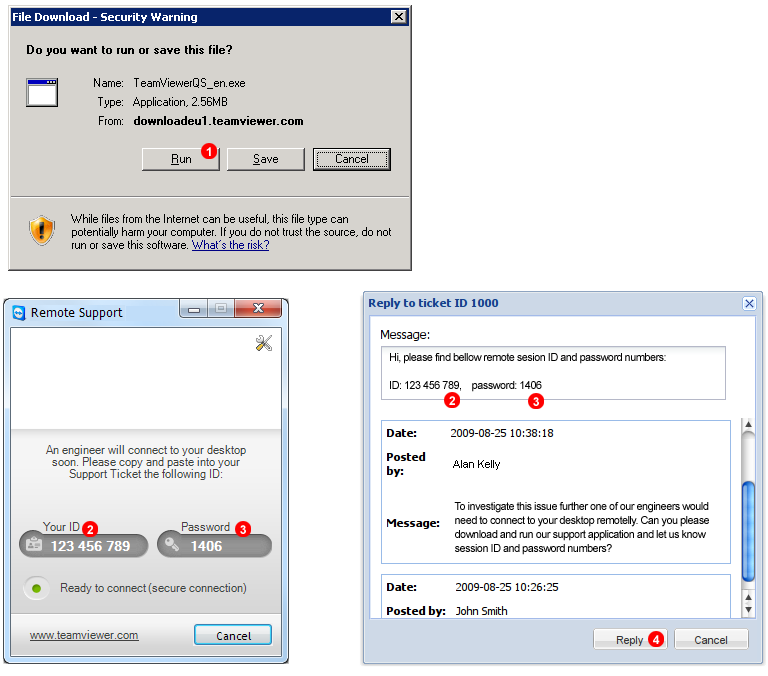 Copy and paste password (3) into Support Ticket. After a short while an engineer will establish a connection with your PC.